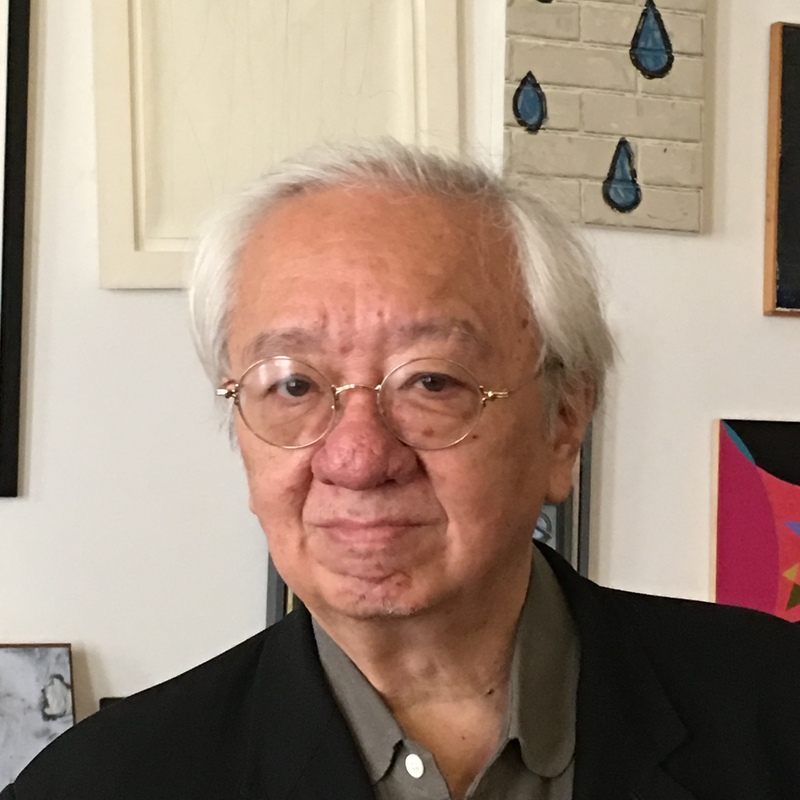 New York, NY – May 2, 2018 – John Yau, a poet, art critic, and professor at Rutgers University’s Mason Gross School of the Arts, has been named the winner of the 2018 Jackson Poetry Prize. The $60,000 prize is awarded annually by Poets & Writers to an American poet of exceptional talent who deserves wider recognition. The prize aims to provide what poets need: time and encouragement to write. John Yau composes expansive variations, in series, that simultaneously widen, deepen, and complicate the scope of a poem. Visual art, film, and Surrealism are rivers in his work, yet it is Yau’s dazzling imagination and singular command of language that create unforgettable poems. Yau is the author of thirteen books of poetry, including Radiant Silhouette: New & Selected Work 1974-1988 (1989), Borrowed Love Poems (2002), Ing Grish (2005), and, most recently, Bijoux in the Dark (2018) from Letter Machine Editions. A fiction writer and art critic, he has also published numerous monographs and books of criticism, including A Thing Among Things: The Art of Jasper Johns (2008), Catherine Murphy (2016), Thomas Nozkowski (2017), Philip Taaffe (2018), and The Wild Children of William Blake (2017). He has previously received awards and fellowships from the Academy of American Poets, the Ingram Merrill Foundation, the Foundation for Contemporary Arts, the New York Foundation for the Arts, the National Endowment for the Arts, the General Electric Foundation, and the John Simon Guggenheim Memorial Foundation. He was awarded a Chevalier in the Order of Arts and Letters by the French government, the Distinguished Alumni Award from Brooklyn College, and an Honorary Doctorate of Arts and Letters from the College of Creative Studies in Detroit, Michigan. Yau is Professor of Critical Studies at Mason Gross School of the Arts (Rutgers University) and lives in New York. The Jackson Poetry Prize is endowed by a gift from the Liana Foundation and is named for the John and Susan Jackson family. There is no application process; poets are nominated by a panel of their peers who remain anonymous. Previous recipients of the Jackson Poetry Prize are Patricia Spears Jones (2017), Will Alexander (2016), X. J. Kennedy (2015), Claudia Rankine (2014), Arthur Sze (2013), Henri Cole (2012), James Richardson (2011), Harryette Mullen (2010), Linda Gregg (2009), Tony Hoagland (2008), and Elizabeth Alexander (2007). Poets & Writers will host a reading and reception in honor of John Yau in New York City on June 5. For more information, visit pw.org.